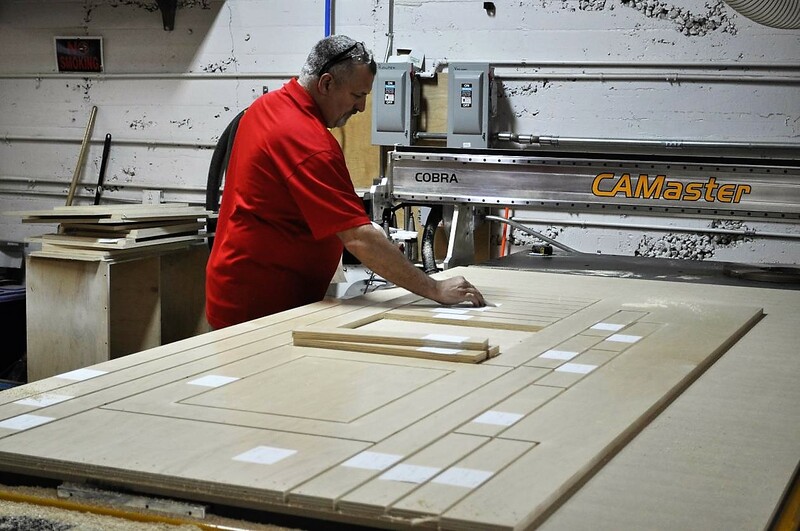 When it comes to machining cabinetry, furniture and other components, choosing the correct tooling is critical. Listed below are five things to consider when choosing a boring tool for the production process. For the best finish, generally feed at 25 percent of the nose radius. 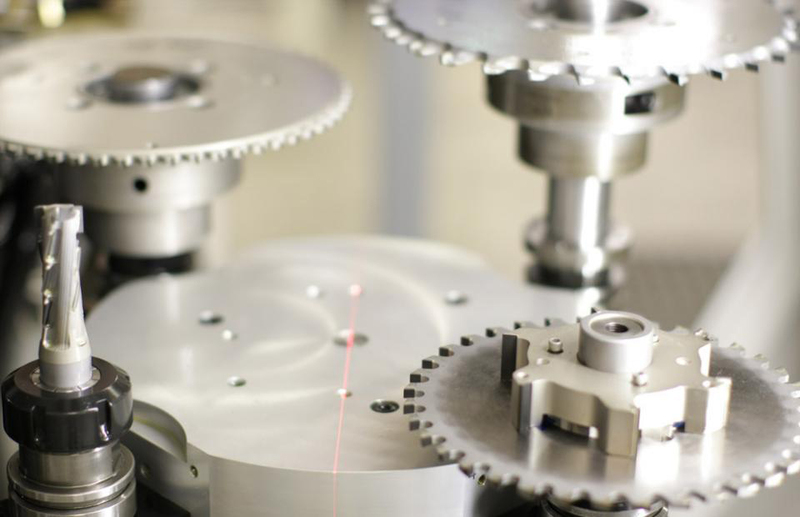 Optimal speeds and feeds depend upon the material, machine, tool overhang and setup conditions. For heavy roughing, use the largest available corner radius unless otherwise specified. For finish boring use the smallest corner radius to minimize lateral deflection, especially on long overhangs. 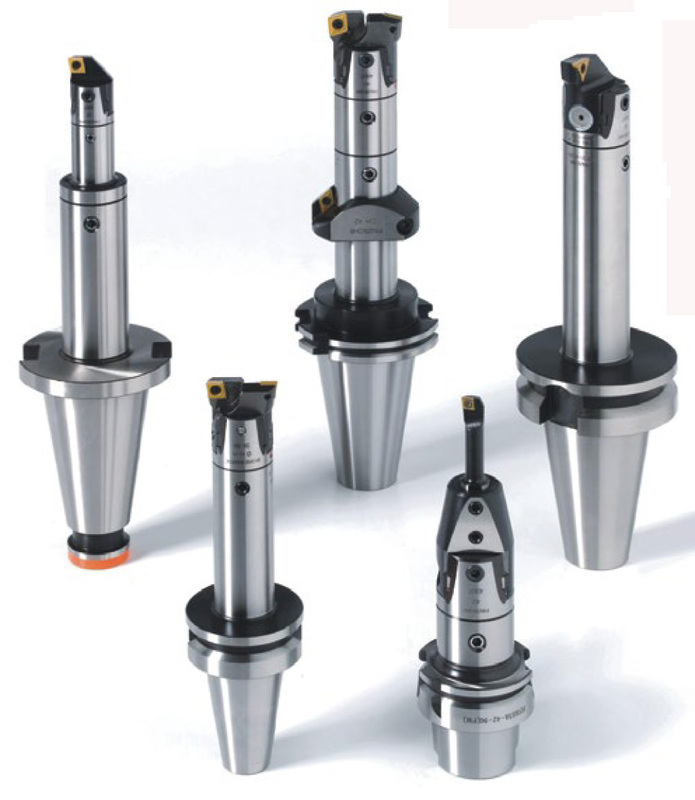 Depths of five times the diameter for rough boring and three times the diameter for finish boring using carbide tooling are achievable. At depths greater than that harmonic chatter and deflection may become a problem, causing you to adjust the feeds and speeds. Changes in the amount of side block extension also may require an adjustment of feeds and speeds. The depth of cut is a function of material and tool nose radius. 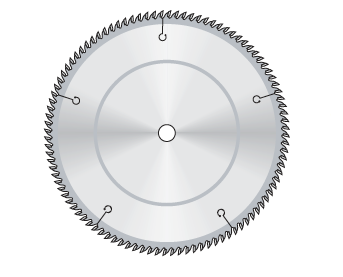 Generally the ideal minimum diameter depth of cut is equal to the insert nose radius. The maximum stock removal rate for rough boring may have to be decreased on very tough materials or extended overhangs and extended slide blocks. For maximum removal rates when a square shoulder is not required, use a 75° boring head. The 75° head also self-centers in the hole for a more stable cut. However, if the hole is off-center or off-angle then use the 90° head because it will have less tendency to follow the existing hole. Source: courtesy of Techniks Inc. For more information call the cutting tool manufacturer at (800) 597-3921 or visit TechniksUSA.com.